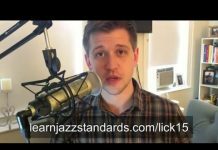 If you’ve been following our blog or podcast for any given period of time, it’s quite possible you’ve heard us mention the practice of learning jazz solos by ear. You may have even been told to do this by a teacher or other jazz musicians. Now, I wouldn’t say that it is a mandatory practice. I know some very successful jazz musicians that have told me they never learned solos by jazz greats, though usually, they admit having learned lines and smaller fragments. 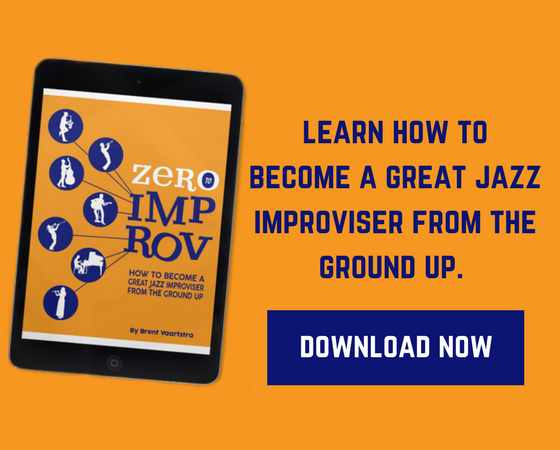 However, doing this will greatly improve your jazz improvisation skills. 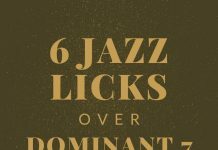 Helps you learn jazz language and translate it to your instrument. 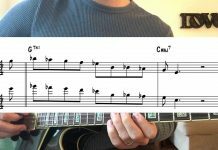 Helps you analyze how great jazz musicians approached the chord changes to a tune. In some cases it can help you improve your technical ability. 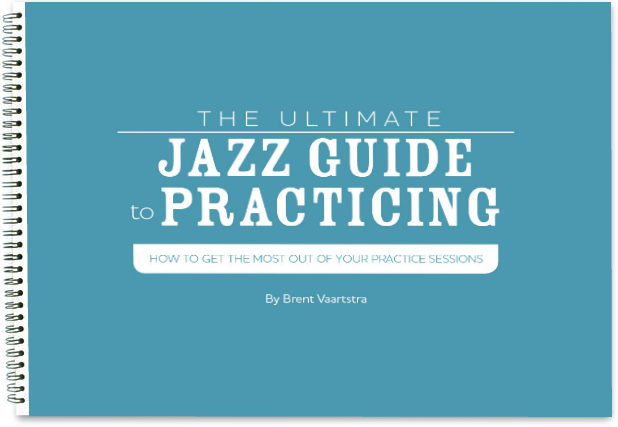 Helps you internalize the jazz language through application and repetition. When learning jazz solos, there are two ways to go about it: by reading a transcription (meaning either you or someone else wrote down the solo and then you memorize if from the page), or learning it by ear (and then translating it directly onto your instrument). Because jazz is an aural language. Jazz music and improvisation depends on the ear. The great jazz musicians never learned how to play tunes and solos by reading them, they learned everything by ear. Learning by ear promotes memorization. When you learn something by ear it sticks better in your memory than if you simply memorized the notes like a script. And simply reading a solo, though it can improve your reading ability, doesn’t necessarily help you improve your ear or internalize the material. It’s exercising a different part of your brain. Learning by ear makes you think harder. It’s like a puzzle. You are trying to figure out the notes and rhythms that you are hearing and then plug them into your instrument. When reading music, half of the puzzle is already solved. You already know what the notation is, so all you have to do is play it on your instrument. Solving the whole puzzle promotes more repetition and better internalization of the music. All this being said, the act of transcribing is a great practice. 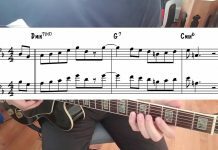 Writing a solo down that you have learned both helps you work on your music notation skills and it can help you analyze the music on a more theoretical level. In addition, there is nothing wrong with using a transcription as a reference, while primarily learning a solo by ear. 1. Pick a solo you really like. Don’t underestimate this step! I’ve tried learning solos that teachers or other musicians have suggested to me, but wasn’t very excited to learn them. The result usually was that I A. didn’t finish working on it, or B. slogged through it and didn’t end up learning it thoroughly. Learning an entire solo, or even part of a solo can be a time consuming, dedicated endeavor! So make sure that you are working on something you truly want to learn. If you are excited about the solo you are learning, it can make a world of difference. 2. Listen to the solo until you can sing along with it. This is a step that many skip, but it can really be helpful if you stick to it. It’s tempting to rush into figuring out a solo on your instrument without truly knowing it first. It’s my belief that if you can sing along with it (i.e. you have memorized the melody by ear), translating it to your instrument becomes much easier. Think about it: you aren’t worrying about what the solo sounds like, so therefore you’ve won half the battle! This will help you internalize the music (which is the ultimate end goal) and your instrument is simply a voice used to express what you are hearing. Isn’t that what all jazz musicians want to be able to do? 3. Learn one short phrase at a time. In other words, don’t bite off more than you can chew. Identify the first phrase in the solo; where it would be appropriate to cut off. 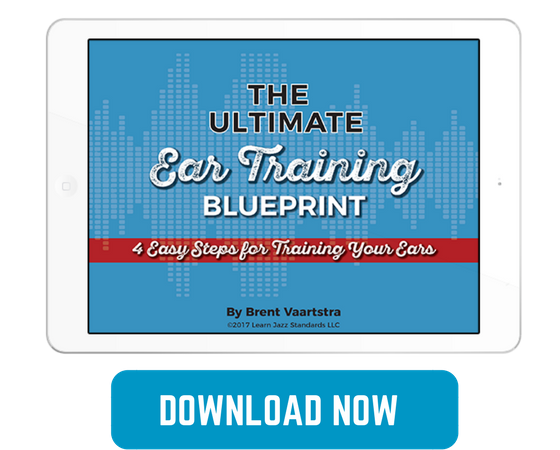 While listening to the recording, learn the phrase one note at a time if you have to. If it’s a quick passage, you may want to use a slow-downer software to hear the notes. 4. Repeat each phrase you learn along with the recording. Memorization. You need to get the passage under your fingers and repetition is the best way to do that. Accuracy. Playing along with the recording holds you accountable to playing exactly what the soloist played. It’s easy to accidentally create your own version of the line, with slight rhythmic or even note variations, if you aren’t checking back with the recording. Authenticity. The idea is to try to get inside the feeling and the phrasing of the soloist, not just simply learn the notes. Of course in an actual playing situation you may reference a line you learned in your own fashion, but we are practicing here. Playing along with the recording helps you mimic the soloists execution of the phrases. 5. Repeat whole sections along with the recording. Basically you are constantly repeating bigger and bigger sections. You learn one phrase, you repeat until you memorize it. You learn the next phrase, you repeat it until you memorize it. Then: you practice the first two phrases together along with the recording…etc. Eventually you’ll have learned the first 32 bars or so of the solo, and you’ll practice just those 32 bars altogether before moving on. What this ends up looking like is repeating parts of the solo scores if not hundreds of time. Sound like a lot of work? It is. But the reward is great! 6. After you’ve completed the solo, review it for a period of time. How long you review it isn’t really important. It doesn’t matter how long, only that you are keeping it fresh on your fingers and your memory for a while. The idea isn’t that you are able to play the solo verbatim at a gig or jam session, it’s so that it has the chance to sink into your subconscious. Soon some of the feeling, ideas, and language will come out in your playing one way or the other. Learning solos by ear can be tough work. It’s also beneficial to learn shorter phrases by ear instead of entire solos. 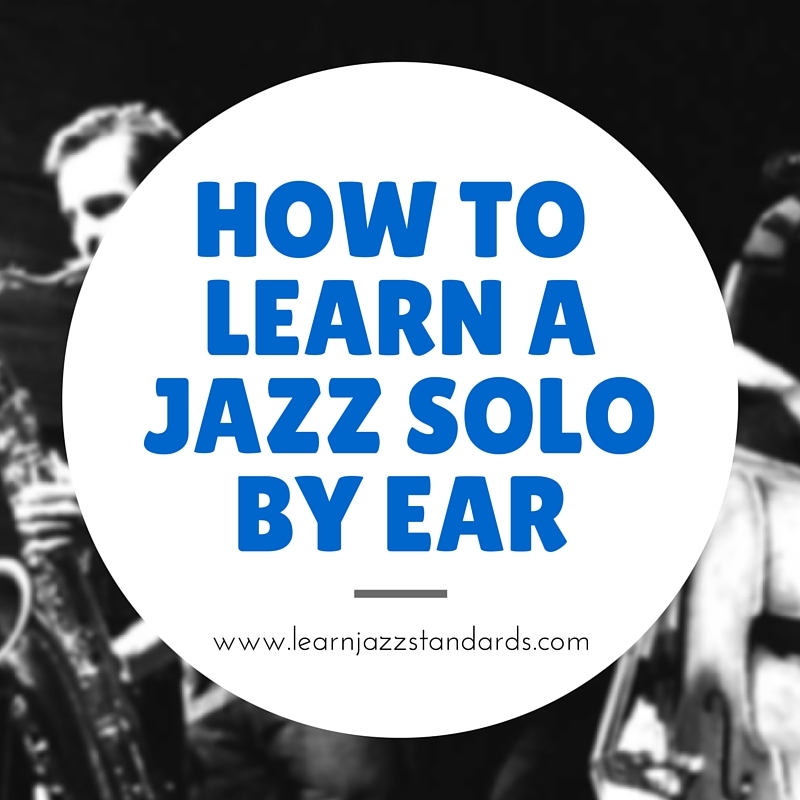 But if you have never learned an entire solo, I would highly recommend it! Make it your challenge today to get started. Did you learn a solo? Upload a video to YouTube of you playing the solo along with the recording and post a link in the comments below. My last transcription…in practice yet.